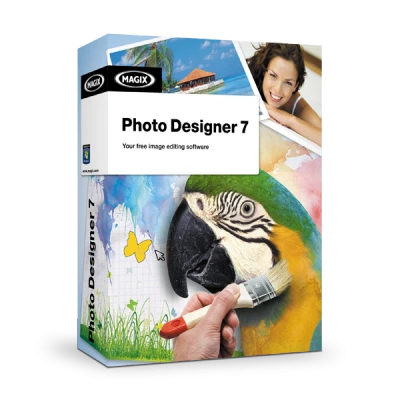 Adjust color and brightness and correct picture sharpness with a few clicks - Photo Designer 7 is the ideal free software for beginners to photo editing. 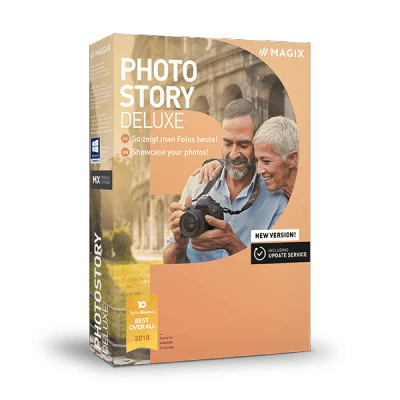 Enhance pictures from your digital camera in no time with this free alternative to classic image editing programs. Create perfect pictures - fast, free, easy! Similar to classic dodging, you can use the "lightening" function to expose and enhance selected areas of your photo. Remove unwanted objects from your photos by replacing them with a similar background from the same image. 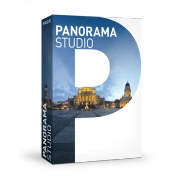 Combine individual images seamlessly to create fantastic panorama pictures. The photos are automatically combined into one picture. The new display mode enables you to conveniently switch between filmstrip view and the new effects preview. 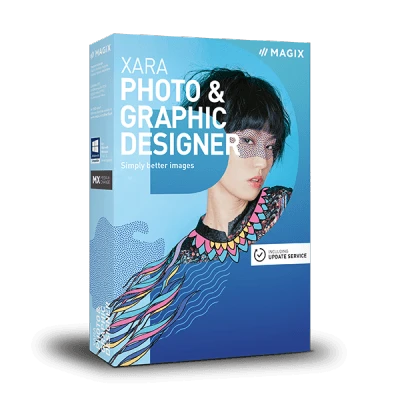 The free introduction to image editing. Quick image optimization: Correct exposure, crop etc. Sensational effects for making your images truly unique. Combine image and text to create your own greeting cards, calendars etc. Intelligent photo grids lets you create amazing photo collages via drag & drop. Professional graphics technology allows you to easily edit large graphics. Create amazing slideshows on your own.